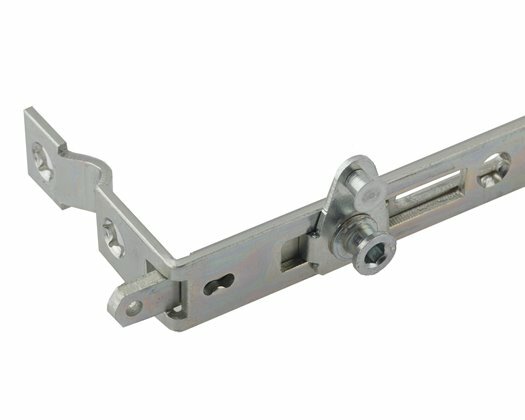 Fully retractable, and sitting flush in the Eurogroove, this unique window lock eliminates the common problems related to cam clash and keep alignment encountered by other styles of lock. Thanks to its innovative design, it can also help fabricators reduce manufacturing time, by allowing pre-drilling for keep alignment. With an innovative, fully retractable “blade” locking bar, the unique Yale Blade is extremely fast and easy to fit, greatly increasing efficiency within the manufacturing process. 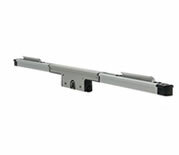 Because it sits flush in the Eurogroove, the Blade will help you eliminate the common issues of cam clash and keep alignment encountered with other styles of lock. The Blade fits sash rebate sizes between 400mm and 1599mm, with 20mm and 22mm back sets. 12 year mechanical guarantee.